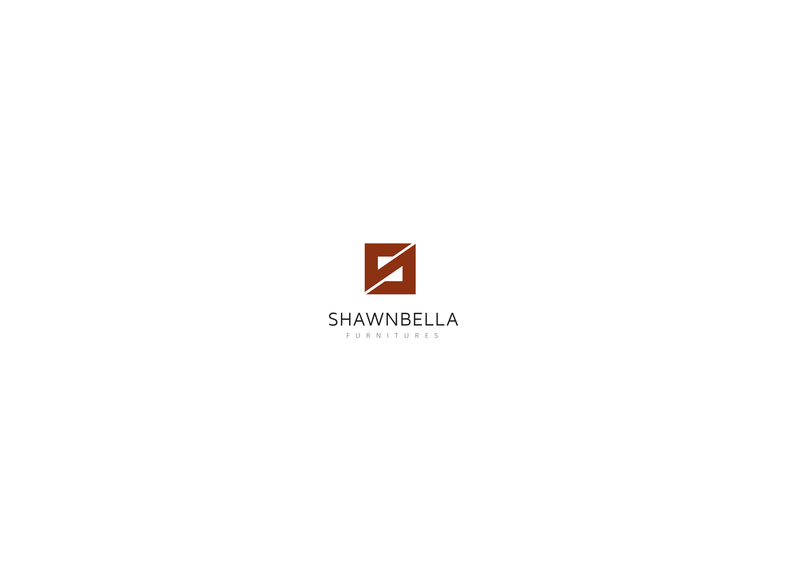 Shawnbella is a startup that focuses on selling affordable but yet quality furniture to businesses and individuals.  Starting up, we decided to first give them a visual identity that can stand the test of time. 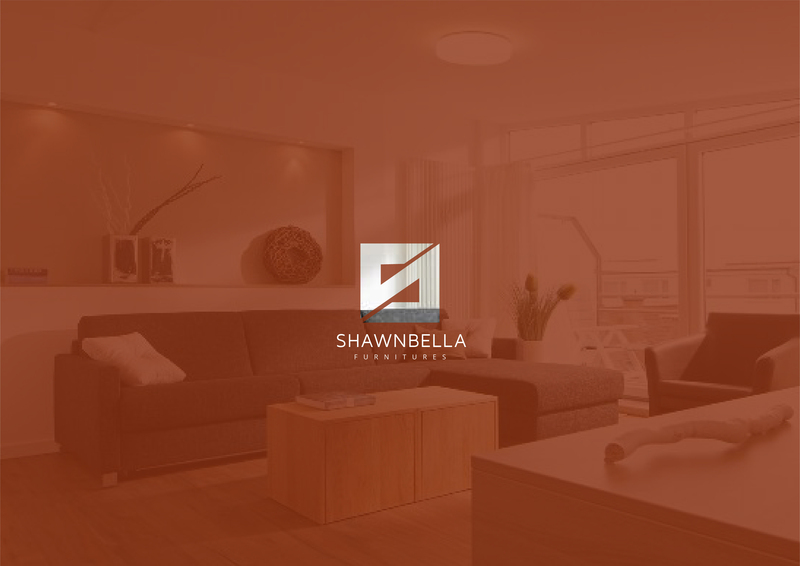 We also proceeded to give them a web presence by building a landing page to show some furniture in their collection.